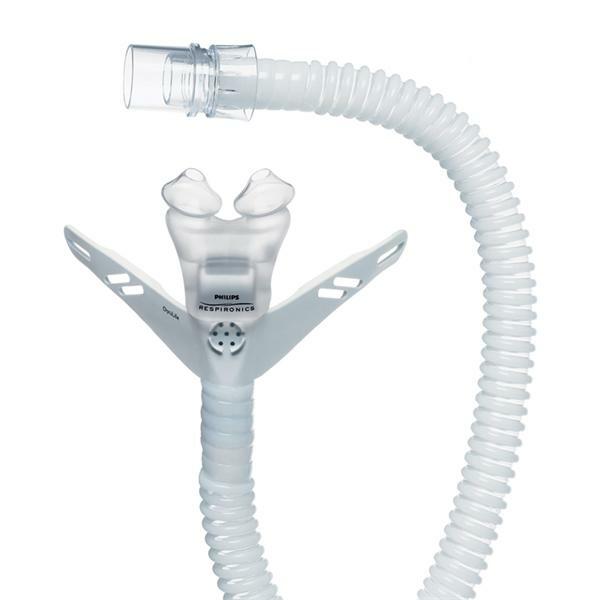 The OptiLife nasal pillow mask is the first mask in the new My Life Series by Respironics. Note: Headgear and Tube Management Clips are not included unless selected below. 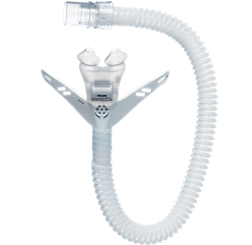 The OptiLife nasal pillow mask is the first mask in the new My Life Series by Respironics. The My Life Series focuses on easy, lightweight products that readily adapt to each individual for a more personal fit. The OptiLife mask can actually be put into place with just one hand.